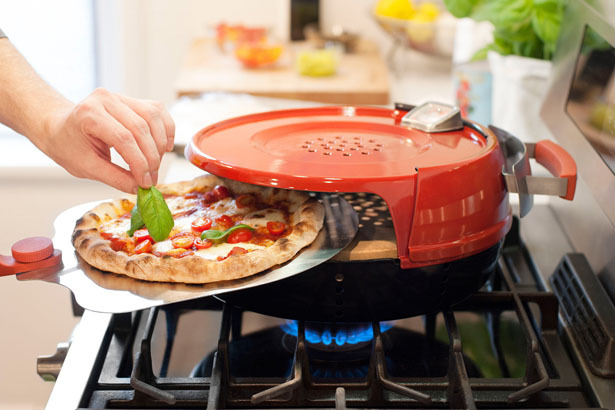 Pizza lovers, even when you don’t own a pizza oven, you can use your gas range into one and still cook a perfect pizza. 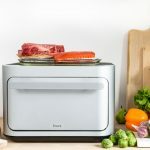 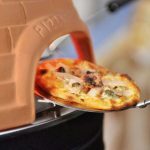 Pizzeria Pronto Stovetop Pizza Oven transforms your kitchen into a pizzeria, you can cook hot, delicious pizza in just minutes. 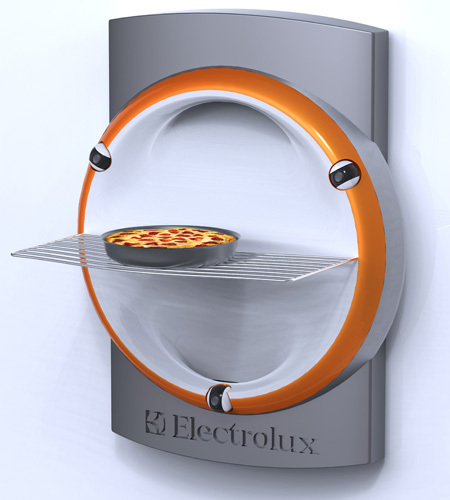 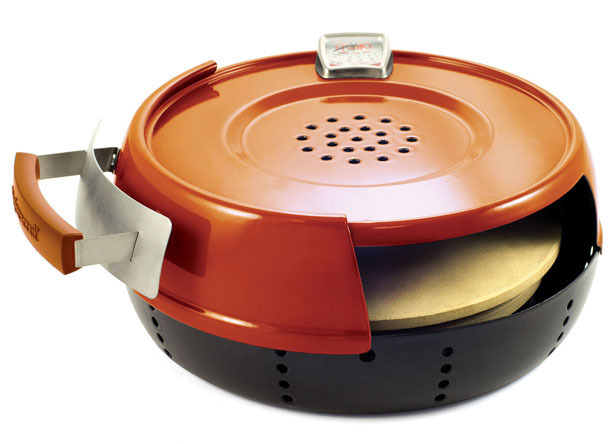 Similar to its outdoor pizza oven, this device offers cooking handmade pies inside your home. 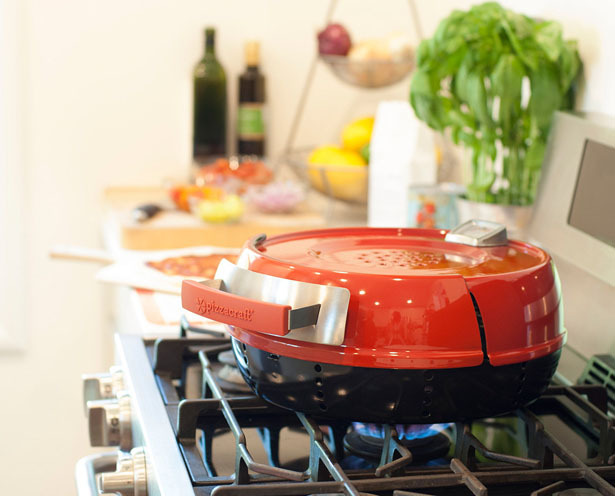 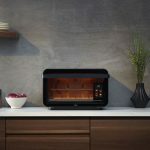 It only requires 15 minutes to pre-heat, thanks to its heat-efficient design, this stove traps and reflects that heat to harness the power of a gas range, thus, resulting in perfect cooking environment up to 600-degree F. there’s a built-in thermometer to let you know when it’s time to cook, the moisture vent on top would prevent the pizza from turning soggy. 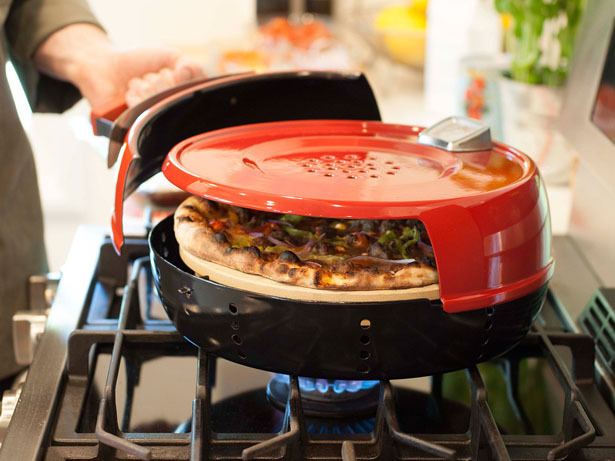 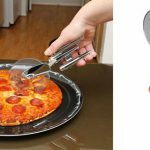 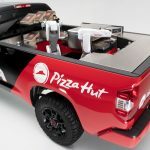 Now it’s easy and fast to cook your pizzas. 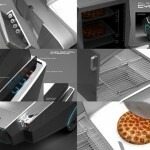 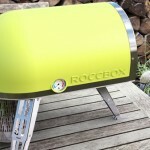 Tagged as compact pizza oven, modern easy to use pizza oven, pizza oven, pizza oven over gas range. 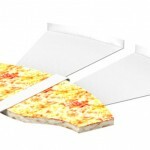 Trekkie, Cut Your Pizza Star Trek Style!